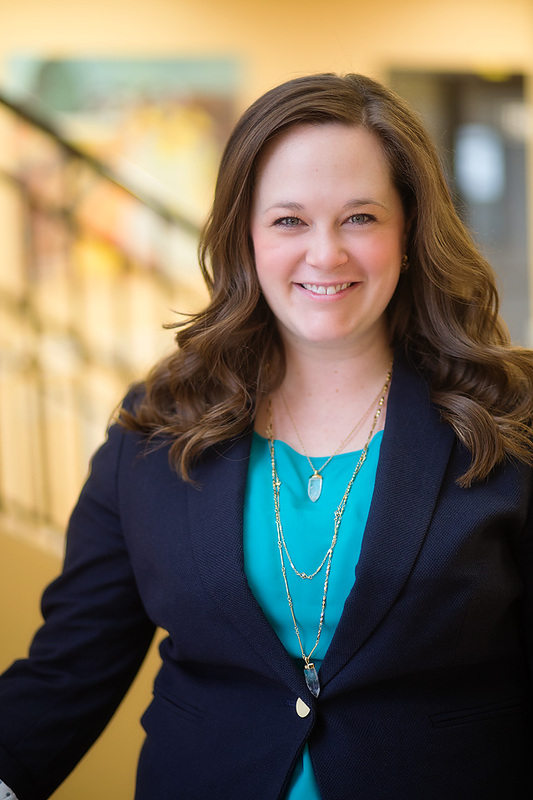 Dr. Briana Clauss was interested in chiropractic ever since she was a child. At the age of 8, she was diagnosed with Lyme Disease and noticed how chiropractic care really improved the way she felt. Her chiropractor taught her about the relationship between the nervous system and the spine which fascinated her. By the time she was 13, she made the decision to become a chiropractor. After completing her undergraduate degree, she attended New York Chiropractic College in Seneca Falls, NY and Levittown in Long Island and graduated in 2011. During her time in school and in the beginning of her professional career, she has developed a strong passion for the treatment of throughout the gestation period. This lead to her becoming certified in the Webster breech technique . She also found herself drawn to the caring of the spines of children from birth and on. She has done extensive continuing education through the International Chiropractic Pediatric Association (ICPA) to gain more knowledge in the treatment of pediatrics. She believes that our movement has a lot to do with how we feel. She has specific knowledge in movement retraining to resolve musculoskeletal issues. It is not just about managing a part of a musculoskeletal system but really understanding how that part of the system interacts with the entire body and how the body became dysfunctional. This leads to the understanding of what needs to be done to correct that issue from ever happening again. Dr. Briana has developed unique care plans for each individual that will almost always include some postural correction, ergonomic changes, strengthening exercises and/or movement retraining so there is a full complete recovery from an injury. This is when an injury occurs and it needs to be rehabilitated. For example, you have lower back pain that has been present for the last 4 months. We will do extensive tests to understand why the pain is occurring then we will figure out what must be done to make sure the pain never comes back. Before you start strengthening an area of issue, you want to make sure you correct the dysfunction first. You don’t want to strengthen dysfunctions. Our main goals in the relief phase of care are getting you out of pain, reducing muscle spasm, reducing inflammation, promoting some anatomical rest, and restoring pain free range of motion. This is where we start to rehab you to make sure the pain does not return. The main goals in this phase are continuing to increase range of motion, minimize deconditioning, improve nervous system, restore strength, increase the physical work capacity, and restore spinal biomechanics. This may include a combination of postural correction, ergonomic changes, strengthening exercises and/or movement retraining. In this phase of care, we will also discuss other stressors in your life that may be contributing. We will discuss physical, chemical and emotional stresses in your life that may have a role in keeping you from optimal health. This phase is now up to you. It is different for every patient. Some people feel they need to be seen by a chiropractor regularly and some just want a quick fix when they are injured. Dr. Briana will make sure at the end of your care plan you leave with a solid understanding of what exercises you need to continue so the pain does not return. She will also suggest maintenance adjustments to make sure your spine is in proper alignment. Often the issues that arise have been there for a long time. We can prevent future injuries by getting checked by a chiropractor on a regular basis. Our primary goals are continuing to maintain strength and stability, improve biomechanics, and stabilize spinal function.